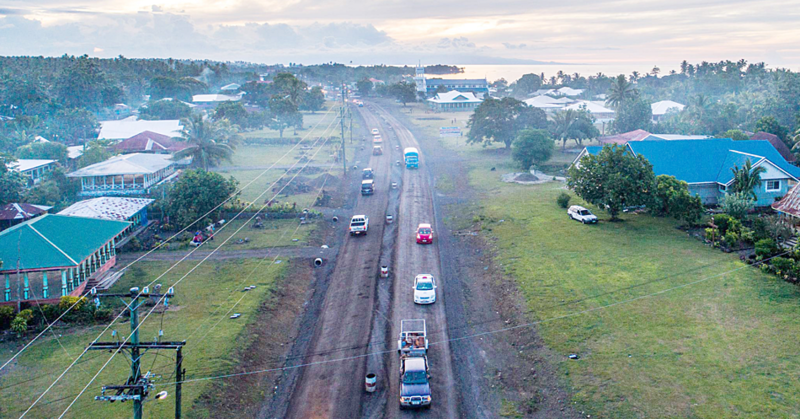 The Government has donated $10,000 for Catholic youths who marched on Beach Road to commemorate “Aso Tupulaga Samoa” yesterday morning. 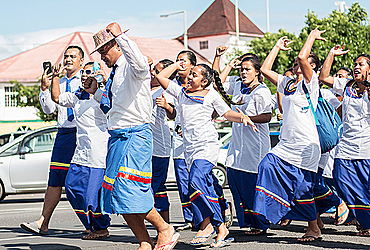 Youth members from American Samoa, Tokelau, New Zealand, Australia and Samoa gathered to celebrate this initiative which began in 2009. Now into its fourth year, the Catholic Church holds the event every three years to strengthen the faith and highlight the importance of God’s calling to servants and youths. Prime Minister Tuilaepa Sa’ilele Malilegaoi congratulated the church leaders for the initiative. 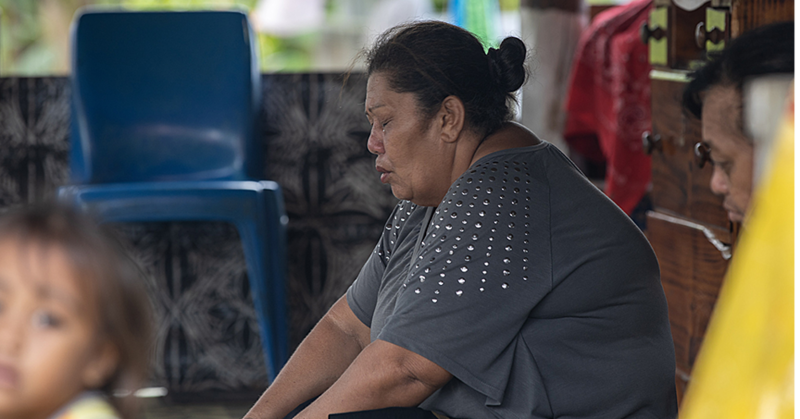 “Youths are easily affected by changes happening in Samoa nowadays and it is imperative that the leaders of the Church approach and encourage programs to not only foster the spiritual well-being of young people in the Catholic beliefs, but to also keep the children in the right path,” he said. Tuilaepa added that the youths of today are the leaders of tomorrow. 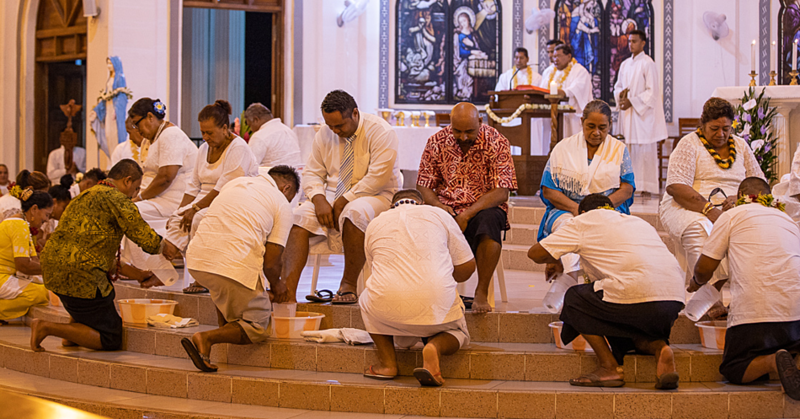 He said the regional event was important not only for the Catholic Church but other denominations and is good news for the Government as it teaches moral discipline in the society to compliment the belief that Samoa is founded on God.